The Harry Potter controversy has gone on, in one form or another, for years, particularly before the series ended. On one side of the Harry Potter controversy are those who say that J.K. Rowling's Harry Potter books are wonderful fantasy novels with powerful messages for kids and the ability to make even reluctant readers eager readers. On the opposing end are those who say that the Harry Potter books are evil books designed to promote an interest in the occult, since Harry Potter, the hero of the series, is a wizard. 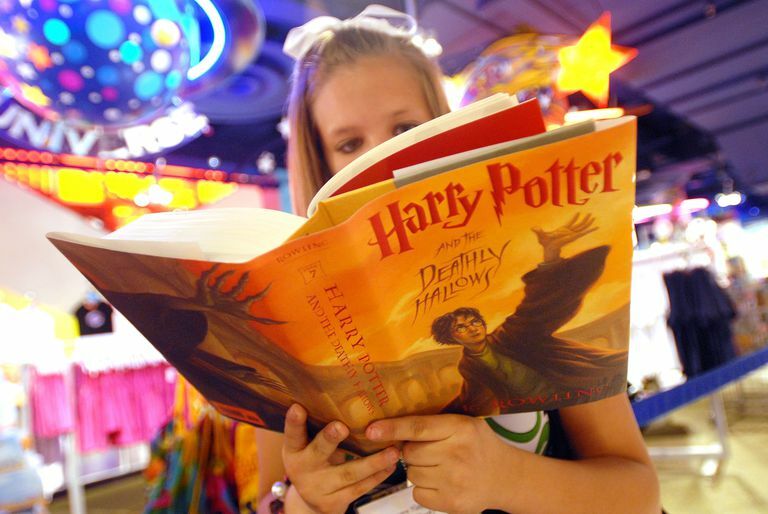 In a number of states, there have been attempts, some successful and some unsuccessful, to have the Harry Potter books banned in classrooms, and banned or under severe restrictions in school libraries. For example, in Gwinnett County, Georgia, a parent challenged the Harry Potter books on the grounds that they promoted witchcraft. When school officials ruled against her, she went to the State Board of Education. When the BOE confirmed the right of local school officials to make such decisions, she took her battle against the books to court. Although the judge ruled against her, she indicated she might continue her fight against the series. As a result of all the attempts to ban the Harry Potter books, those in favor of the series also began speaking out. American Booksellers Foundation for Free Expression, the Association of American Publishers, the Association of Booksellers for Children, the Children's Book Council, the Freedom to Read Foundation, the National Coalition Against Censorship, the National Council of Teachers of English, the PEN American Center, and the People for the American Way Foundation. What do these groups have in common? They were all sponsors of kidSPEAK!, which was initially called Muggles for Harry Potter (because in the Harry Potter series, a Muggle is a non-magical person). The organization was dedicated to helping kids with their First Amendment rights. The group was most active in the early 2000s when the Harry Potter controversy was at its height. There have been challenges in more than a dozen states. The Harry Potter books were number seven on the American Library Association's list of the 100 most frequently challenged books of 1990-2000, and they were number one on the ALA's Top 100 Banned/Challenged Books: 2000-2009. With the publication of the seventh and final book in the series, some people began to look back over the entire series and wonder if it might not be a Christian allegory. In his three-part article, Harry Potter: Christian Allegory or Occultist Children’s Books? 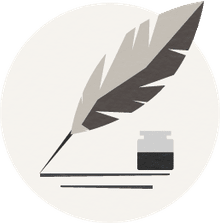 reviewer Aaron Mead suggests that Christian parents should enjoy the Harry Potter stories but focus on their theological symbolism and message. Whether or not you share the view that it is wrong to censor the Harry Potter books, they have value by giving parents and teachers the opportunity offered by the series to increase their children's interest in reading and writing and use the books to promote family discussions about issues that might otherwise not be discussed. Reading all the books in the series will allow you to make an informed decision about the Harry Potter books for your children. Participate in Banned Books Week activities, educate yourself about your community's and school district's policies, and speak out as needed.